Leaving the office on the last day. Walls empty. Bulletin board empty. Most of the paperwork gone. Lots of memories. Finally. 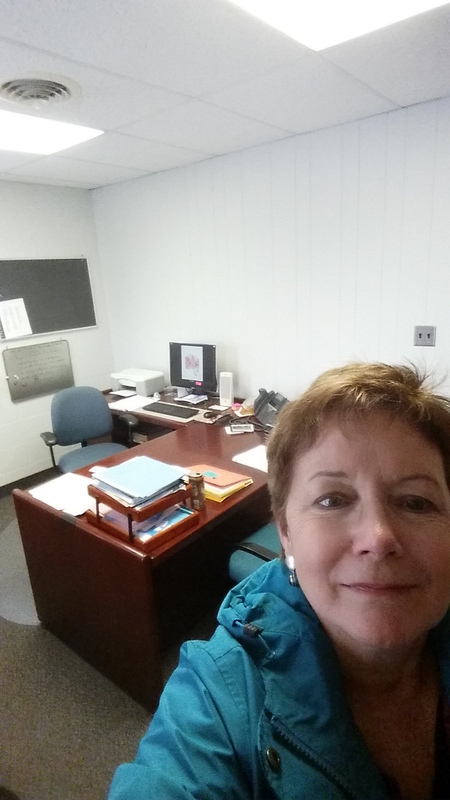 After years of working, I retired this week from my job as Director of a performing and fine arts center. I can’t believe the time is finally here. It seems as if I’ve been traveling towards this day since my first paid real job when I was sixteen. At first it seemed it would never arrive, and then the past few months, time kept speeding up. I did what I could to clean out and organize. Trained my replacement as best one can in only a week. We’ll see how he does. But for now. What to do? Paid vacation for a lifetime. My list is long but I think it’s important to have a life, not just a To Do list. There is always something to do on the farm. Cleaning out my studio. Painting. Getting back into the exhibition thing. Traveling for plein air painting events or just to travel. Gardening. Reading. Just kicking back. Hopefully, you’ll see lots more work on here. This entry was posted in Uncategorized and tagged country living, kit miracle, retirement. Bookmark the permalink.